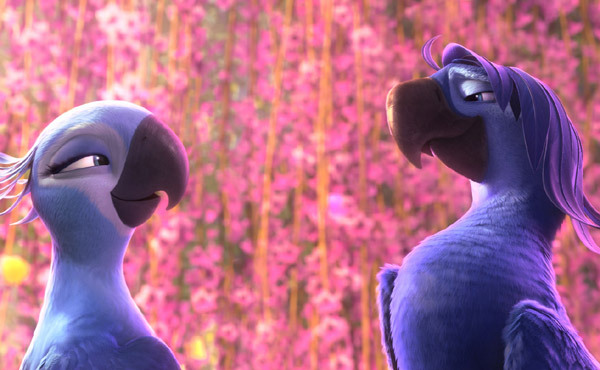 The rare Brazilian birds, Blu (Jesse Eisenberg) and Jewel (Anne Hathaway) are back for Blue Sky Studios’ Rio 2. Since the first Rio (2011), the birds that were once at odds, now have a family together and possibly a flock of similar friends in the Amazon rainforest. Blu’s former owner and friend, Linda (Leslie Mann), and her husband, Tulio (Rodrigo Santoro), are still on a journey to save the wildlife in the South American country and find themselves needing saved after they stumbled across a surprise during travels. For a kids’ movie, there were too many irrelevant elements to the plot and there were a lot of characters to keep up with. If the movie was multi-dimensional and complicated for a capable adult like myself, I am confident a few children left the theater confused. The core elements of any family animated movie should be attractive yet simple, silly yet predictable. Rio 2 was the opposite. Rio 2 introduced a great deal of new characters. The most memorable feathered friend is voiced by superstar Bruno Mars, Roberto, Jewel’s childhood friend. Bruno Mars sings the entire movie and I am convinced that movie creators made Roberto just for him. As if Bruno Mars has not already dominated the music industry with hits like “When I Was Your Man”, “Just the Way You Are”, and “Grenade”, the Pop star blew me away in Rio 2. From the first utter, you recognize Bruno Mars’ soft voice and instantly connect with his character. He was charming, cunning and comical. 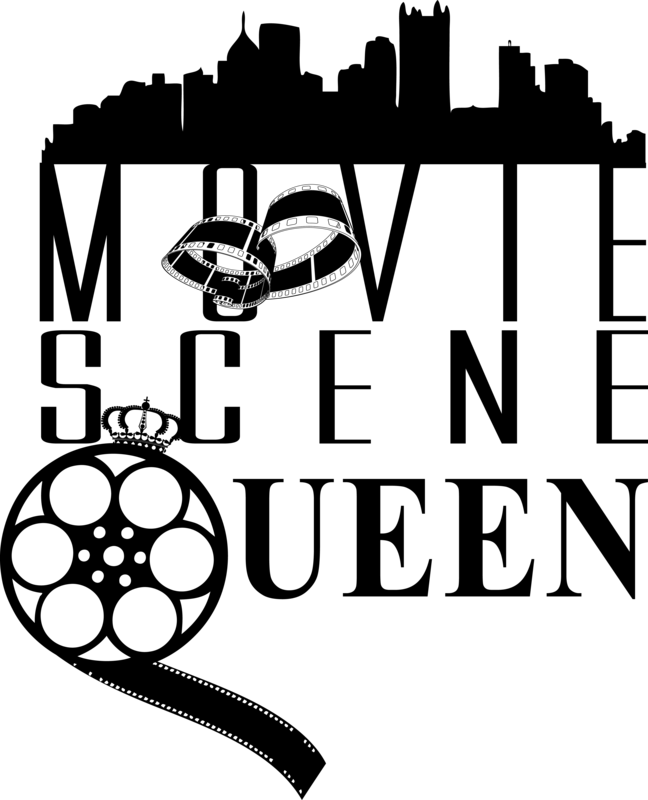 The movie has its share of entertainers. In addition to Bruno Mars, R&B singer Jamie Foxx and Black Eyed Peas leader will.i.am rejoined the cast to lend their talents. All are featured on the movies soundtrack, except for will.i.am (I guess he was too busy!). Bruno sings “Welcome Back” and Jamie Foxx jumps on two tracks, “Batucada Familia” and “What Is Love”, with other cast members. 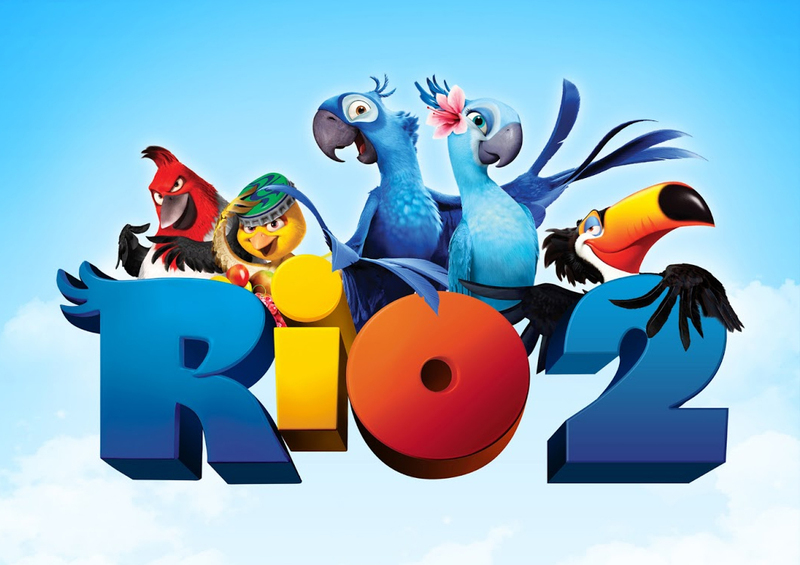 The Rio 2 soundtrack also includes vocals from Janelle Monáe, Ester Dean, Anne Hathaway, Jesse Eisenberg, and Andy Garcia. According to Box Office Mojo, Rio 2 made an estimated $39.3 million its opening weekend in the box office. I imagine the film would have made more if it were not up against the highly-anticipated spooky thriller, Oculus, and Marvel’s Captain America, which is the #1 movie in America for 3 consecutive weeks. The Easter holiday season was an aid in ticket sales boost for the animated movie, raking in over $22 million.